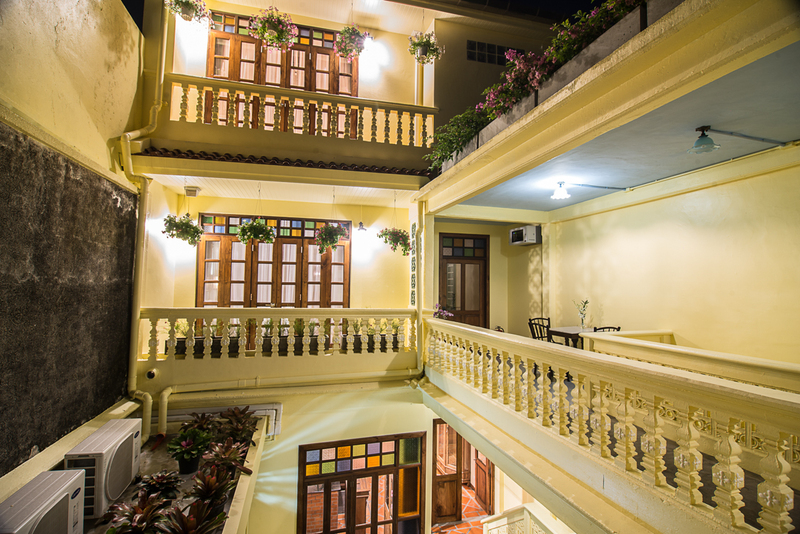 It gets busy down on Thalang Road with its shops, restaurants and throngs of visitors. However it wasn’t always this way. Things were decidedly tranquil in the past. But still you can get a glimpse of how things were in the past if you take a careful look around. 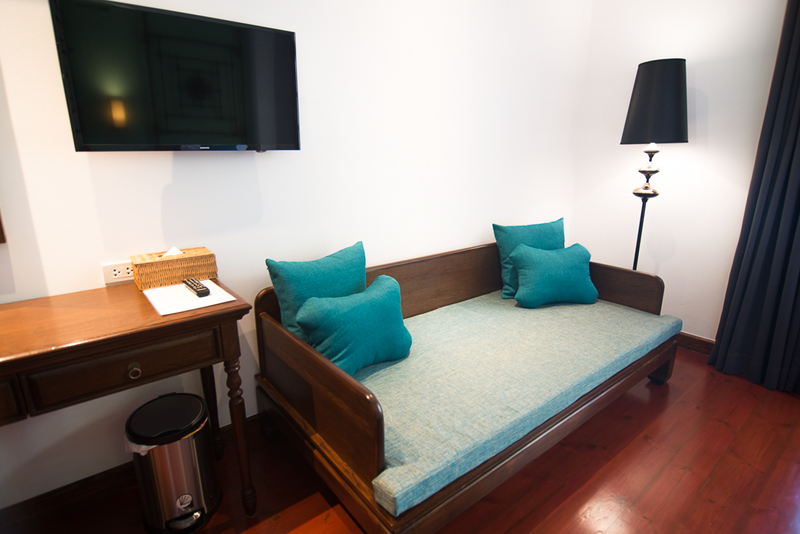 For example, the Woo Gallery & Boutique Hotel has many an old story to tell. 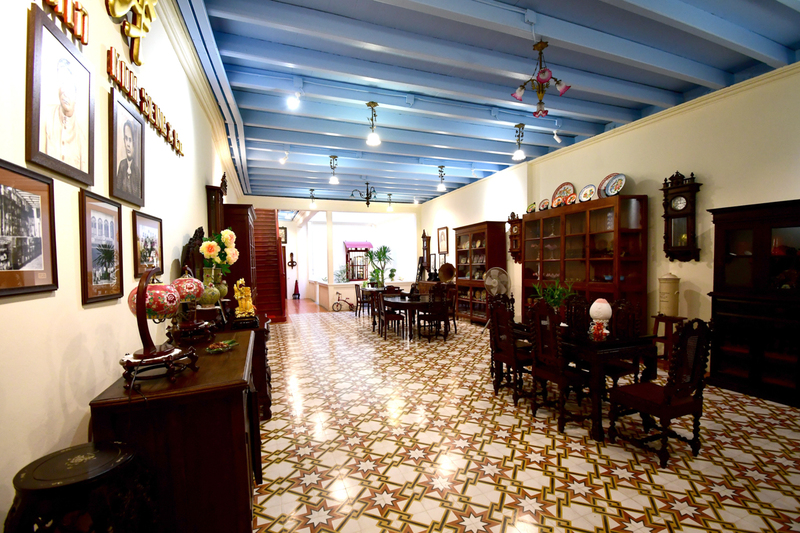 At 78 Thalang Road is an old watch shop where time itself seems to have stopped. In the past this shop dealt in imported watches and in watch repair. 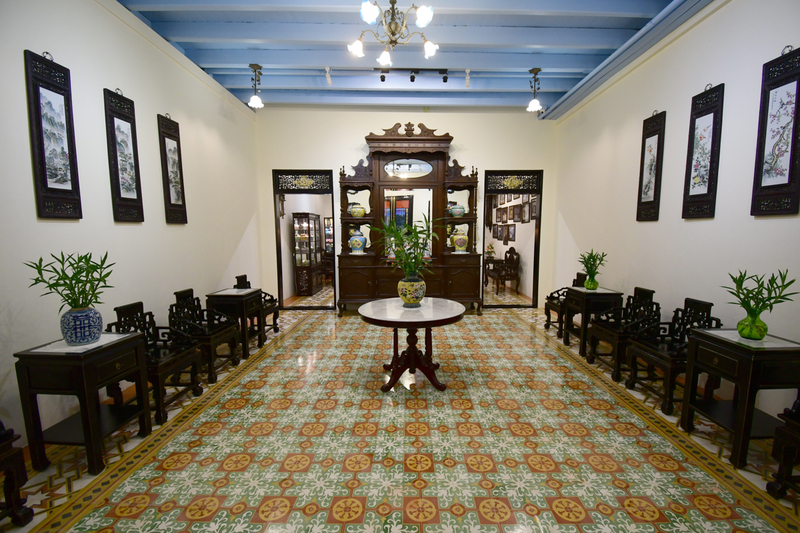 The name of the shop is Moh Seng & Co. and the owner was Mr. Nhor Lian, a Chinese Hokkien who eventually married the daughter of a neighbour at number 64 – thereby starting a dynasty of three generations which eventually resulted in the opening the renovated properties in the form of a hotel. 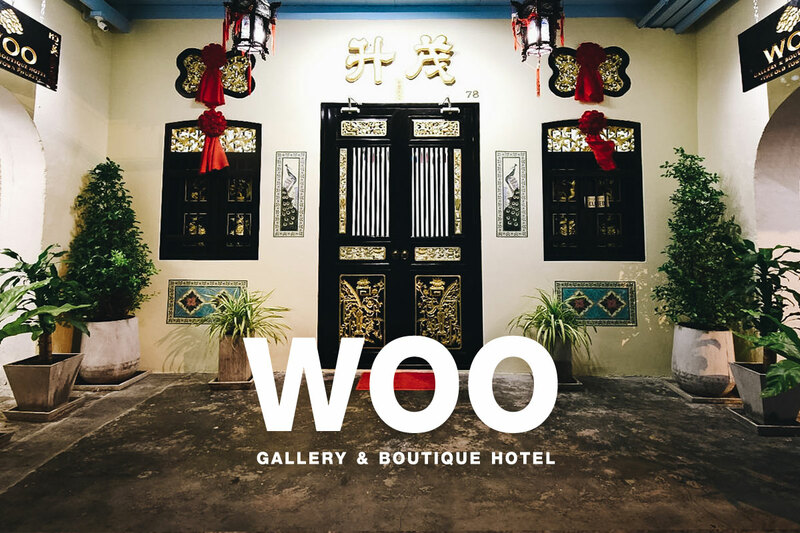 On February 2019, the Woo Gallery & Boutique Hotel was officially opened. 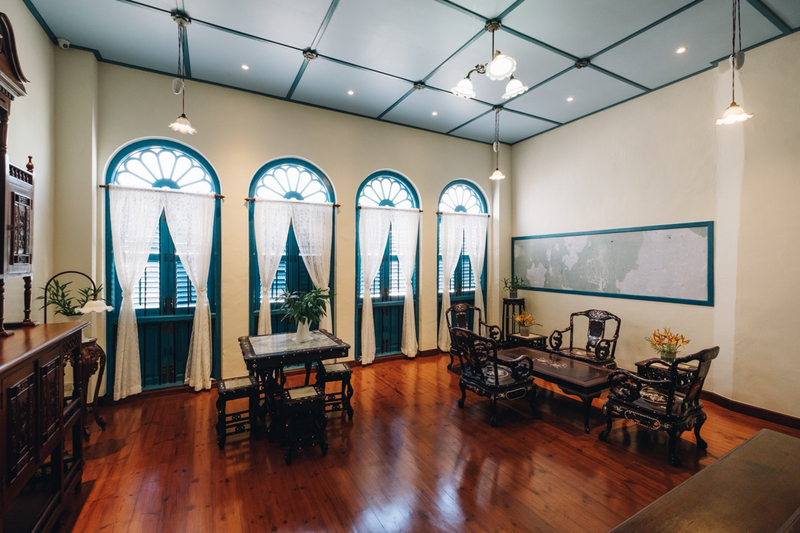 After occupying the property for 103 years, renovation at first seemed impossible but a lot of effort was put into the project by Mr. Padet and Mrs. Nawaporn and nowadays the old place is alive and kicking. 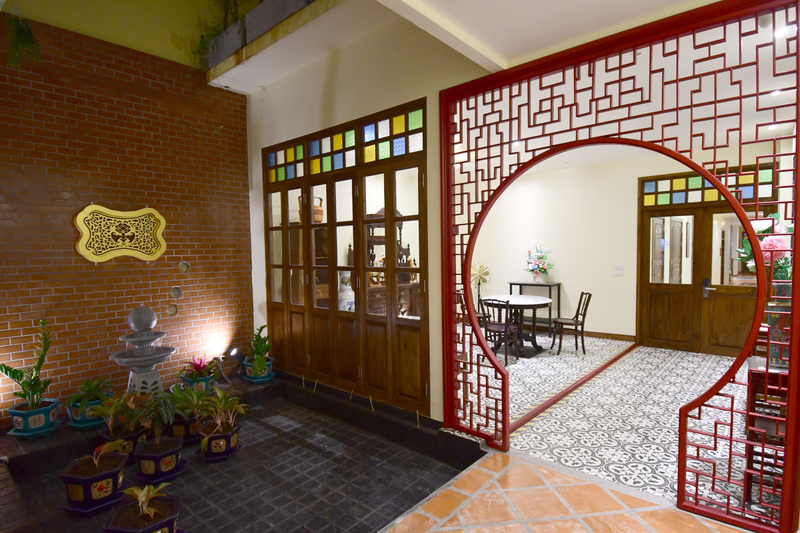 The hotel features neat architectural designs with a welcoming lobby as you enter as well as a third-floor open-air area. 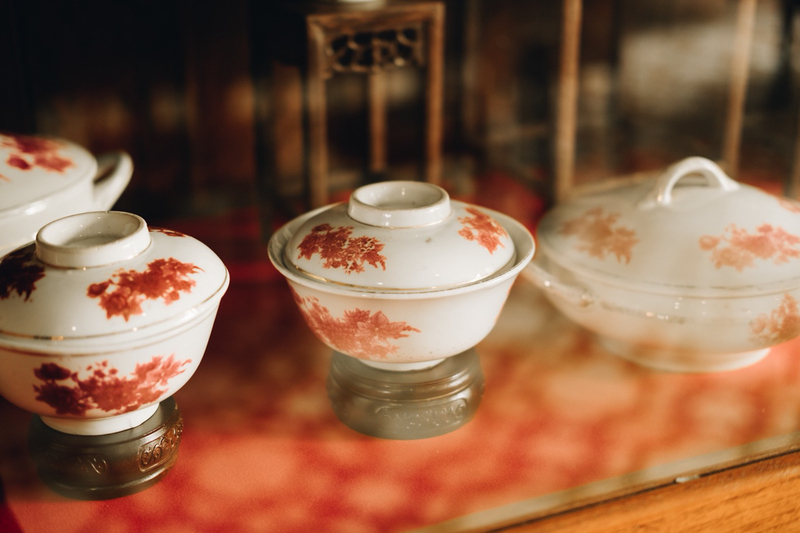 All furniture at this hotel is antique – passed down from generation to generation, a testimony of how much passion has gone into the restoration of the past here. 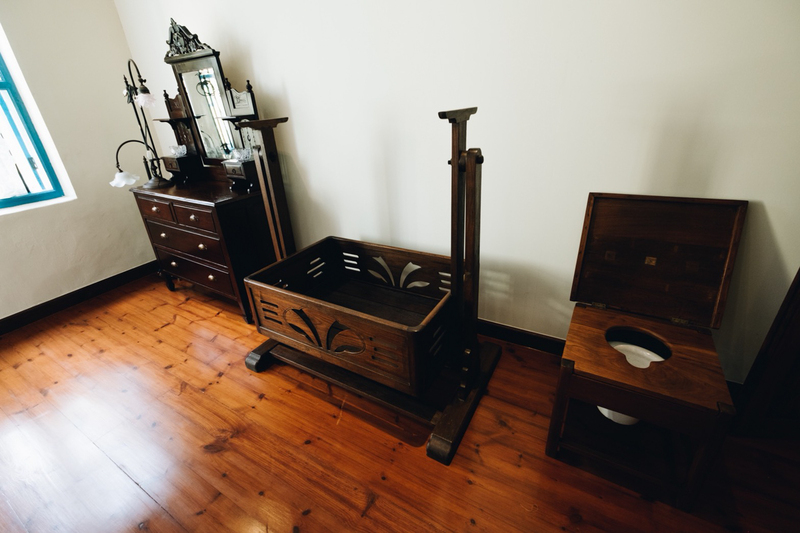 Indeed, each touch and feature at the Woo Boutique Hotel will take you back in time. 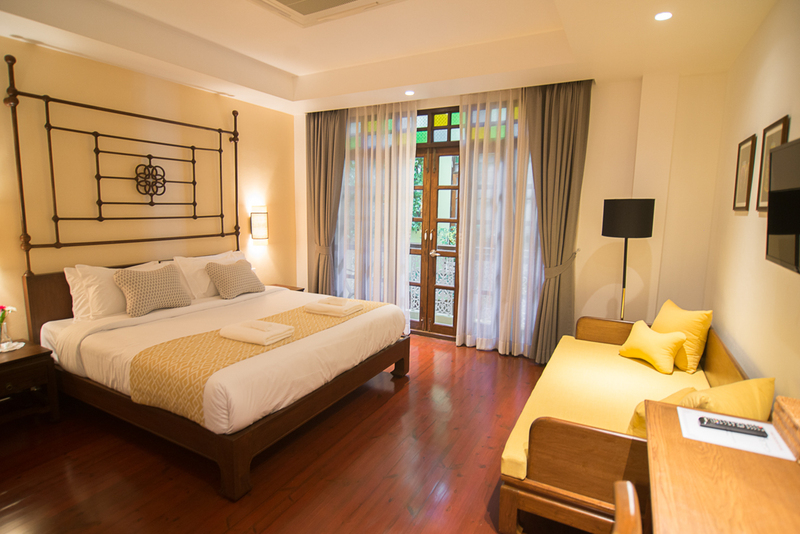 There are 12 Heritage Contemporary Design guestrooms featuring both European and Chinese styles. 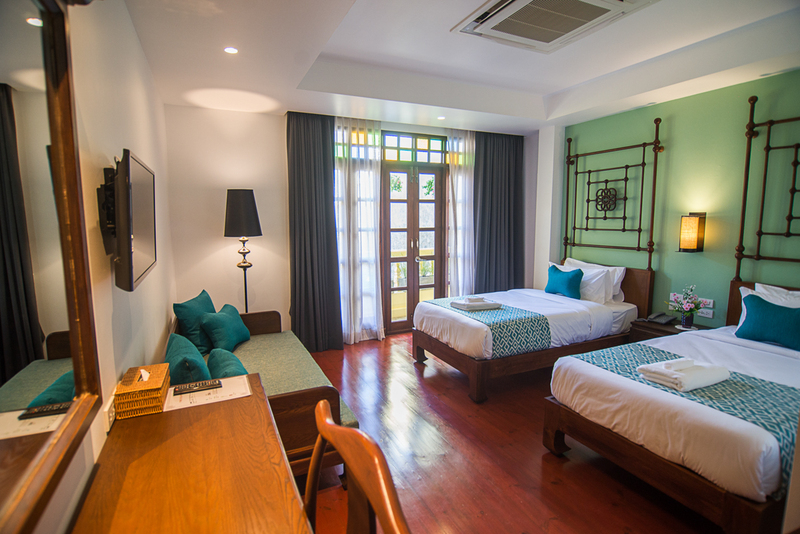 There are the 25sqm Woo Classic rooms and the 30sqm Woo Heritage rooms. 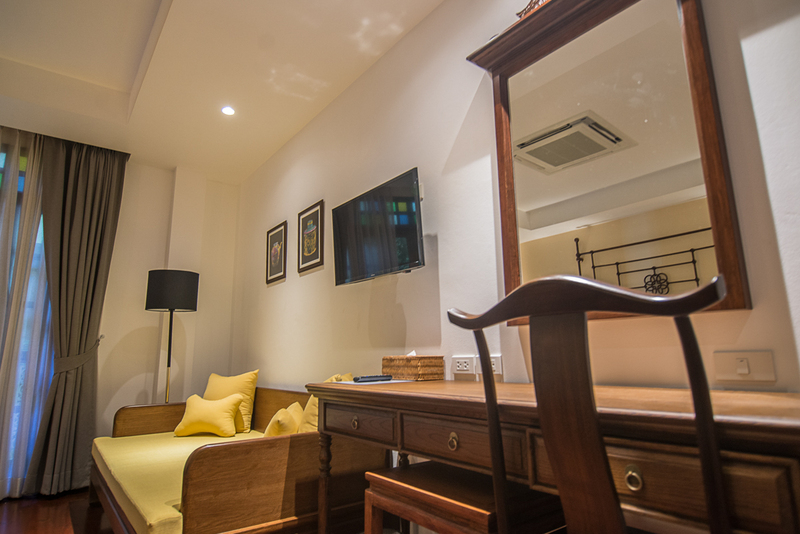 Each room is lovingly decorated and fitted in classic style lending a tangible cozy touch. 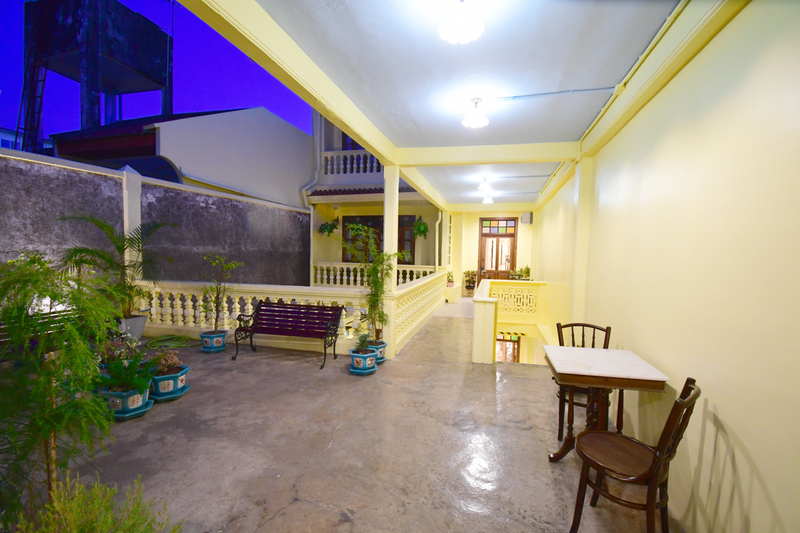 You can order local Phuket food here and relax in the hotel’s library area.